A great exercise alternative, which helps develop overall body muscle, balance and coordination. 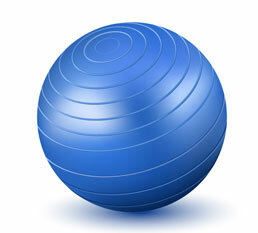 material Inflatable, sand or iron sand filled PVC ball with a soft surface for a comfortable grip. colors every color is possible. Please pick your prefered color from the pantone formula color guide. logo print logo can be printed on the ball. Yoga balls can be used for stretching, balance practice and many other work outs. Yoga balls can be made in a any color or size. Yoga balls can be made in a any color or size. 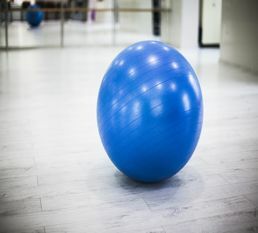 Gym balls can be produced with different material, structures and colors. Gym balls come in a variety of weights and sizes. How do i get a production offer? In order to get a price offer for your production, please fill in the message form on the right. Please be as specific as possible. We will get back to you with the production information within 24 hours. GFF Customer Relations, Eythstr.11, 89075 Ulm, Germany | george(at)fitness-manufacturers.com | fitness, yoga, pilates, boxing, and cardio equipment factories.